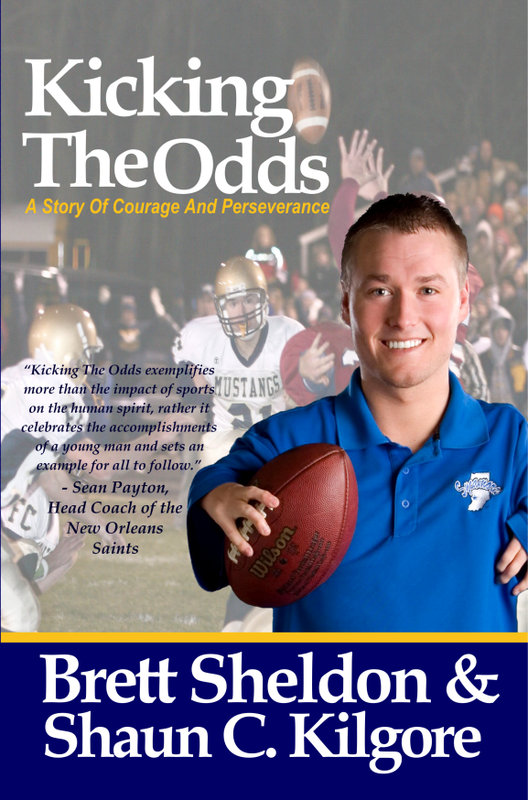 Hi folks, just wanted to pop in here to announce that my newest book, Kicking The Odds, which I co-wrote with Brett Sheldon is coming out very soon. 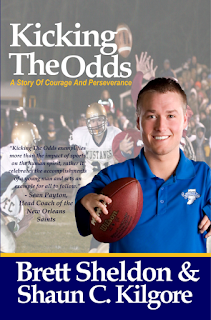 Go over to www.foundershousepublishing.com to read the announcement for the upcoming April 27, 2012 release. You'll get all the details there. It's great news. I've had a great year so far with the release of two other books preceding this one. First there was second book I wrote with co-author Ken "Cruiser" Gentrup, Remember The Ride: The Story Of North Vermillion Girls Basketball's Sensational Four-Year Run, followed by On The Path: Lessons From A Freelance Writer, which I wrote myself and which collects several of my best posts directly from this site. Stay tuned for more announcements on upcoming books and other news from this writer's life. Thanks for stopping in.